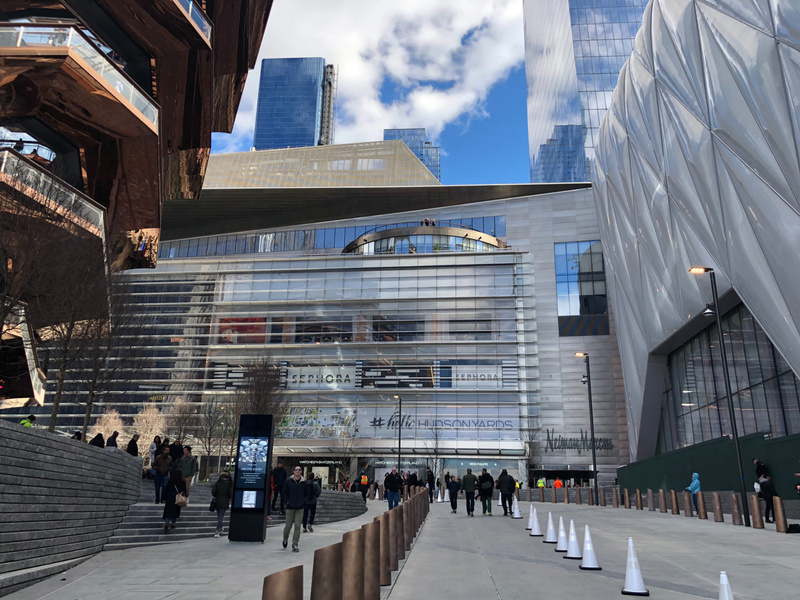 Hopefully Qatar’s embarrassment at Brookfield bailing out a friend of its adversary (Kushner and the Saudis/UAE respectively) doesn’t hold up this project. Should I like this tower? I have no idea. Do I actually love it? absolutely. I really thought MS would move here and customize 2 MW for themselves as they could basically fill it. I missed news that they had decided to modernize their existing space instead. Recent earnings scream consolidation rather than any expansion. I predict this building will end up with 6-7 law firms from midtown east. Sharp market declines in December showed that, while they've made progress diversifying their businesses, big banks like Morgan Stanley are still exposed to the whims of the market. Amazon is another possibility with the defunct campus deal. Their space at 5 Manhattan West is limited for their disclosed goals in the city. I’d rather them anchor 2 WTC if that comes to pass, though. 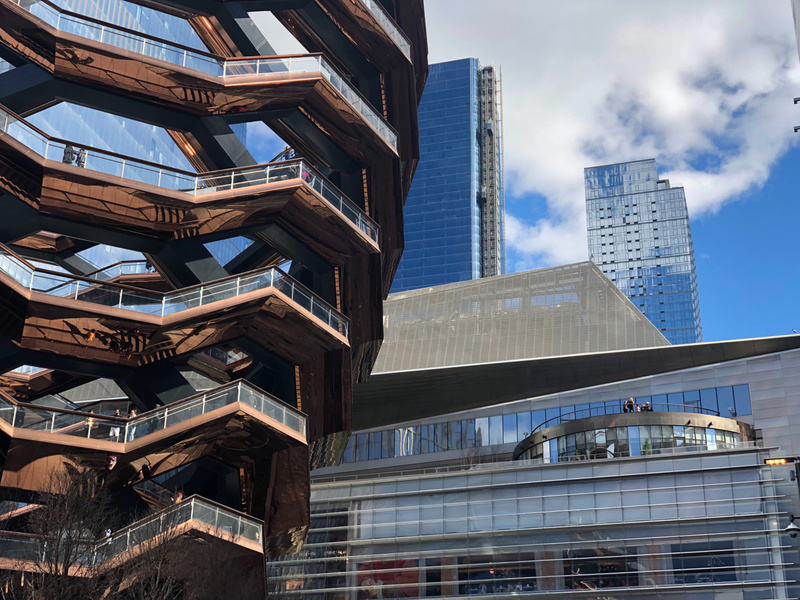 Amazon has signed a 360,000-square-foot deal at Brookfield Property Partners' Five Manhattan West building, the landlord announced today. 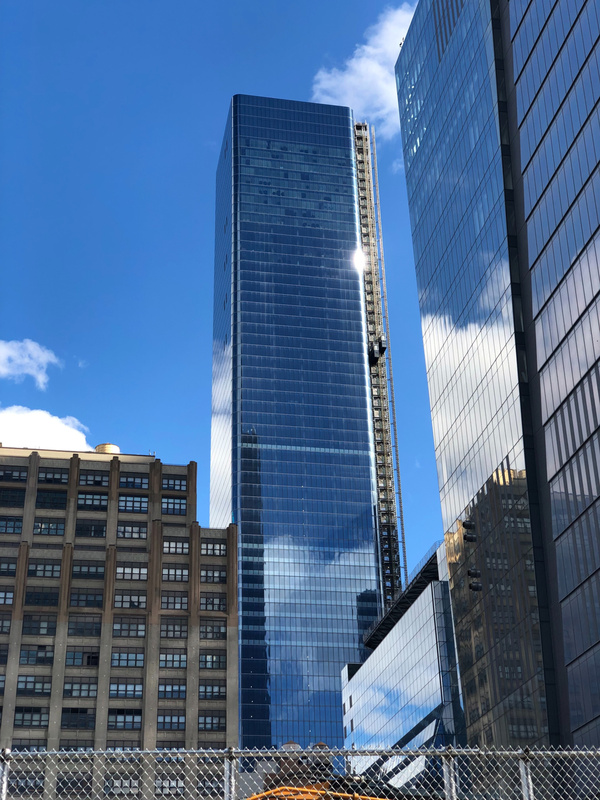 The digital retail company will occupy the entire sixth and seventh floors and portions of the eighth and 10th floors of 5 Manhattan West, which is located on 10th Avenue between West 31st and West 33rd Streets, taking the building’s occupancy to 99 percent.